The point spread function (PSF) describes how an imaging system responds to an unresolved point source. In other words, the PSF gives a measure of the amount of blurring that is added to any given object as a result of imperfections in the optics. Astrophysicists can treat distant stars like point sources in order to get a measure of the PSF at different locations. For projects like Euclid this is important as the PSF will vary across the sky owing to the movement of the satellite as images are taken. Unfortunately, Euclid stars will be under-sampled and will not provide a measure of the PSF at the exact location of galaxies, which are the primary objects of interest. 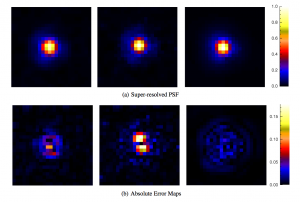 To address these problems the CosmoStat team have developed new methods for the super-resolution and interpolation of measured PSFs. 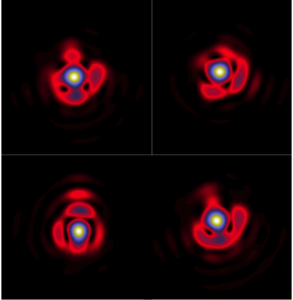 Additionally, techniques have be developed for the deconvolution of galaxy images when the PSF is fully or only partially known. Aliasing is an effect whereby two or more different signals appear to be identical as a result of under-sampling. For the case of PSF estimation, it will not be possible to have an accurate estimate of all the frequency components of the PSF if the sampling rate of the star image is too low. This will be particularly problematic for projects like Euclid. One possible solution is to combine the information from all of the under-sampled PSFs in a given field via super-resolution in order to estimate the fully resolved PSF. 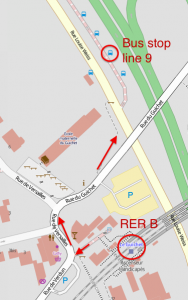 The ComoStat team have developed multiple codes for implementing precisely this. The results from applying this software to Euclid-like PSFs demonstrate huge improvements over the current state-of-the-art . 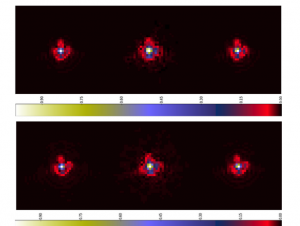 Even with fully resolved images, we can only measure the PSF at the positions of stars in the field. However, for weak gravitational lensing we are most interested in knowing the PSF at the position of the galaxies in order to accurately measure their shapes. This is particularly problematic when the PSF varies with position as is the case for Euclid. Solving this problem requires that we interpolate the available PSF measurements to the positions of interest. 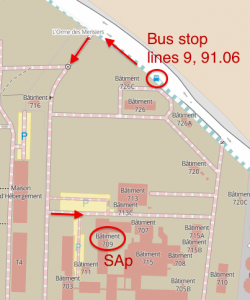 In CosmoStat we are developing novel approaches to interpolation using techniques such as Optimal Transport to find accurate and efficient ways of dealing with space-variant PSFs . Even when the PSF at the position of a galaxy is fully known and at the correct resolution, there remains the task of removing this distortion from the galaxy image. The challenge is to deconvolve the PSF effects from the galaxy image in order to restore the object with distortions that are only due to weak gravitational lensing. 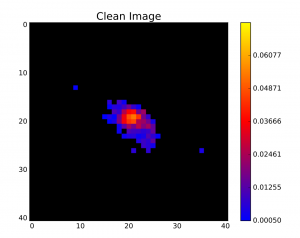 The team at CosmoStat has developed a deconvolution algorithm that uses the principals of sparsity and the low rank approximation to recover galaxy images. Tests on Euclid like data have shown promising results in not only recovering the image properties but also the galaxy shapes . Extensions to this work are examining ways to jointly recover galaxy images and improve the PSF estimates. This may prove interesting for more realistic scenarios where the PSF has been estimated using the super-resolution and interpolation steps described above.